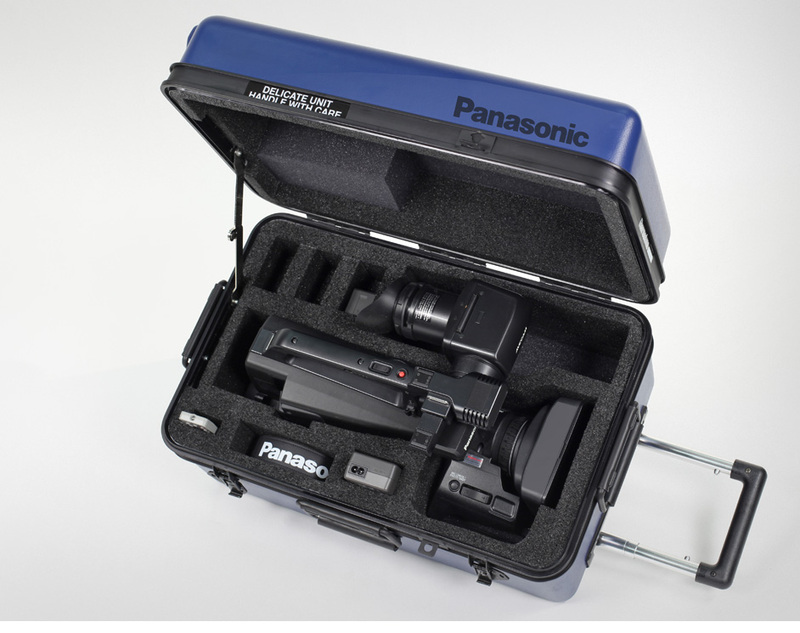 Slimline—our low profile, professional grade rolling case—showcases a clean, sleek design. But don’t let its good looks fool you. Built from the same industrial parts as our military cases, the Slimline is also unbelievably tough and durable. 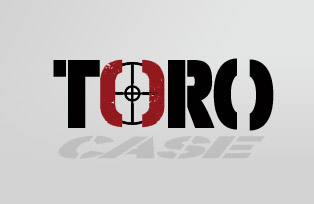 Armed with heavy-duty extrusions and Thermodyne's patented spring-loaded latches, this rock-solid case boasts the strongest seal in the industry. And with a 100% metal closure system, the Slimline locks tight and stay shut—even under extreme drops. we warehouse our foam in large quantities and control every step of foam design, cutting, assembly and installation in-house. Plus, we offer custom foam with no minimums—which means you’ll receive professional-grade quality whether you’re ordering one or 100 cases. Need to match your case to your company’s signature colors? Want to ensure your gear is easy to spot on the luggage carousel? If the standard Thermodyne Silver doesn't make your statement, no worries. We offer more than 30 eye-pleasing colors, ranging from conservative to high impact. If for some reason you can't settle on one of our 30+ shades, Thermodyne also offers custom Pantone color matching with low minimum quantities. lids, electrical panels, waterproof connectors, specially tailored extrusions or modified plastic parts. Our top-notch team of engineers, machinists and fabricators can work their magic for you at minimal expense with little lead time. To top it off, we provide upfront, honest pricing before you place your order. No surprises, just industry leading custom work. Unfortunately, other case manufacturers give you no choice when it comes to dimensions. If your equipment falls in-between two sizes, you’re forced to squeeze into something too small that won't properly protect your equipment; or you're saddled with a case that’s way too big, leading to wasted space and added weight. When you work with Thermodyne, you’ll never have to face this dilemma. That’s because we custom-size our Slimline cases to fit to your gear like a glove. If you need two inches less of hieght, we actually manufacture your case two inches shorter. 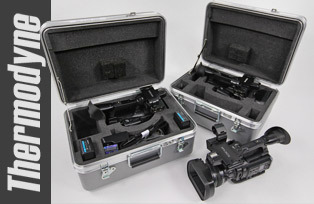 And we don't require you to buy more than one case just to have your equipment fit right. 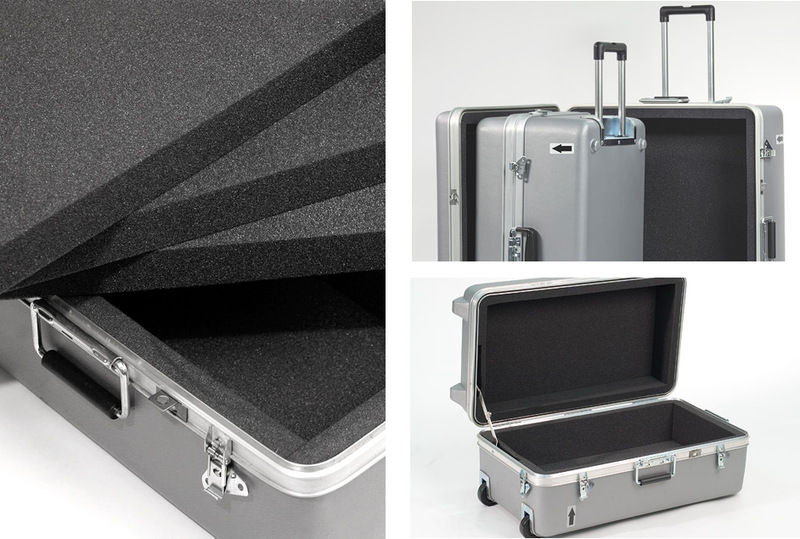 Only Slimline's Air Transport Association (ATA) compliant shipping cases offer an optional integrated telescoping handle that’s fully recessed into the body of the case. Not only does this create a sleeker appearance; it also offers maximum protection for the handle while your case is in-transit. 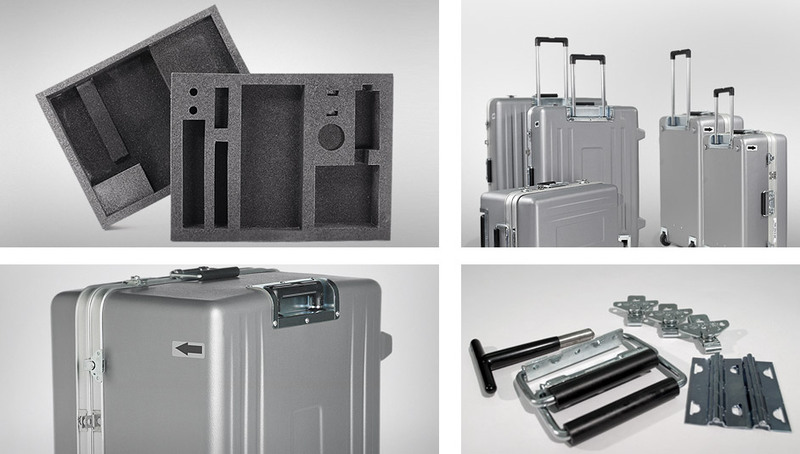 Built ATA tough, Slimline cases are available in both check-in and carry-on sizes for easy airline travel. Easy to roll, easy to lift and easy to store, Slimline cases are equally at home in an airport, on a tarmac or in an office setting. to provide ultimate protection for your sensitive, expensive professional gear—without adding excess bulk. In fact, our Slimline cases weigh 20% to 30% less than other brands. That means you can roll into a client's place of business without looking like you just unloaded your equipment from a Humvee. 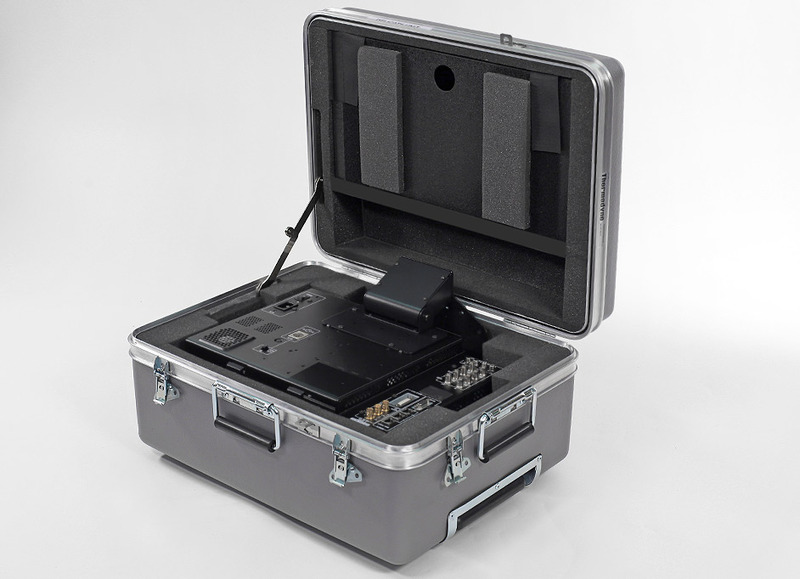 While a typical ATA-style case packs on five or more inches of bulk, the Slimline eliminates this and provides only enough of an external footprint to protect your gear. Plus, because we designed each Slimline case with the most lightweight, modern materials available, the Slimline is amazingly nimble. 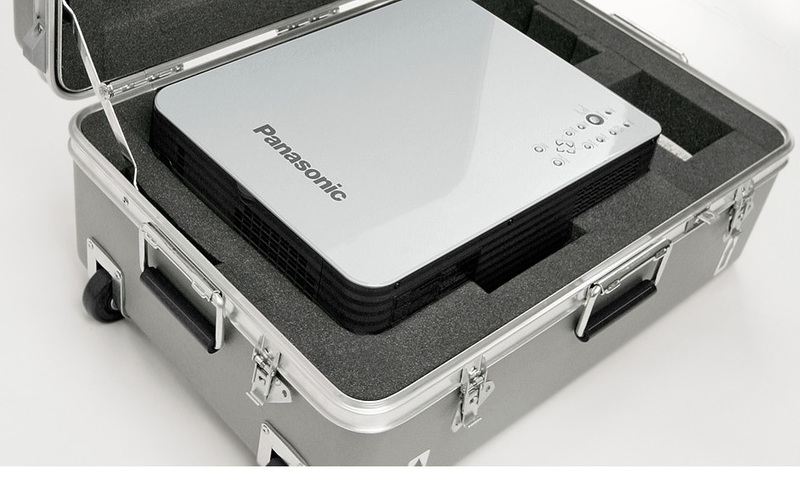 You don’t have to compromise between protection and portability. With the Slimline shipping & carrying case, you can take your gear on the road without breaking your equipment…or your back. Need A Slimline Case ASAP? No problem! 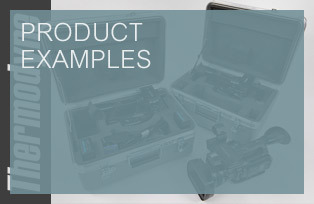 We manufacture every case in-house and can ship on almost any schedule, no matter how rushed. With thousands of custom formed shells on-hand, chances are we have the materials already manufactured and can quickly assemble exactly what you need. Because our foam cutting shop is completely in-house, we can customize and install a custom foam set within a few hours. With a template inventory 50 years deep, our Engineers have CAD drawings of almost every imaginable piece of equipment available. No matter your timeframe, Thermodyne has you covered. 1.) Liner & Layers. 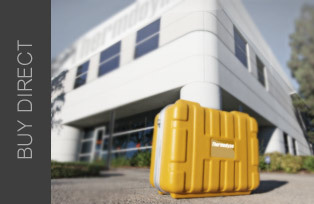 Thermodyne can line the inside walls of your case with a layer of foam, providing a protective barrier. Then, completely fill the large interior cavity with loose foam layers. This allows you to easily cut the foam to fit any equipment you need to transport. 2.) Layered Full Foam. We can provide a block of foam the size of your Slimline's interior, fabricated from 1" or 2" layers for manageable cutting. 3.) Generic Cavities. With this option, your interior is factory-cut with large cavities for frequently changing parts. All you have to do is let us know the desired cavity size, and we'll cut the foam and ship you a shipping case that's ready to go. 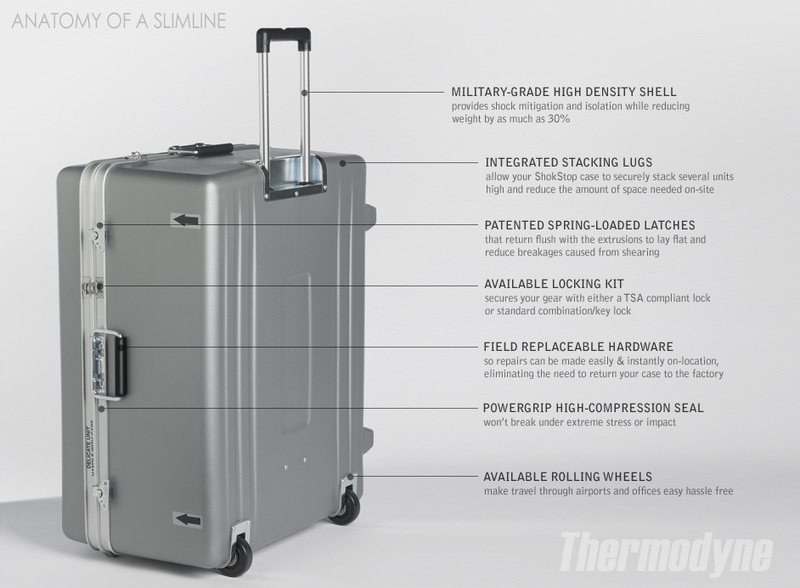 Thermodyne now offers a revolutionary ergonomic handle on all Slimline shipping cases. Designed to reduce hand fatigue, this new and improved contoured handle is manufactured with the same proven hardware our U.S. military and industrial customers have relied on for years—now with the added luxury of Thermodyne's new ROHS-compliant form fitting grip. Ask for the comfort grip handle on your next Slimline! submergible transit case. Give us a call to find out which level of sealing is best for your needs! We offer every level and it adds minimal cost to your project. 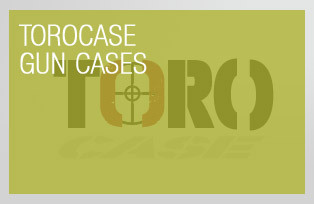 Thanks to our ultra-efficient manufacturing process, Thermodyne can offer full customization at the same price other manufactures charge for a mass produced, bone-stock case. Simply purchase your Slimline with interior foam, and we'll customize it to your unique needs—at no additional cost to you. 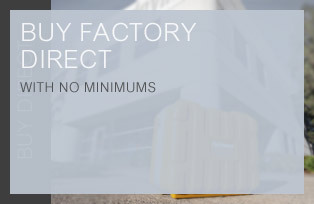 Whether you need a single Slimline shipping case or 100 OEM cases, Thermodyne offers complete trim and foam customization with absolutely no minimums. Top it off, you’ll always receive the same attention to detail and superior service that we offer our largest customers. © 2016 Thermodyne. All Rights Reserved.